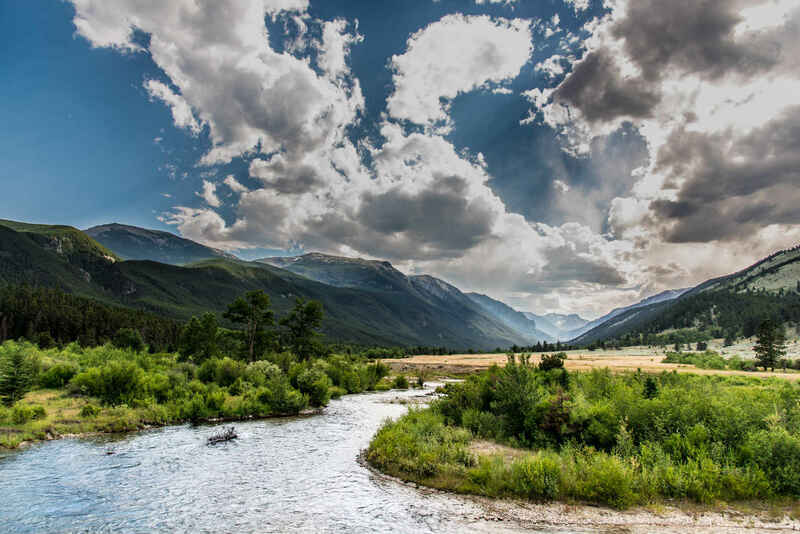 The Montana Land Reliance has partnered with landowners to protect over 1,000,000 acres of Montana's agricultural lands, fish and wildlife habitat, and open space since 1978. Donating my royalty fee for a chapter from The Home Place in MLR's forthcoming anthology of Montana writers. To more conservation success in 2019! Kendall et al., Thanks for protecting Montana's incredible landscape and heritage. See you in 2019! We are pleased to help with ongoing support to a great organization! Thanks for keeping private land working! Thanks from Sweetwater Travel for all your efforts to keep MT's riparian areas and open spaces intact for future generations.